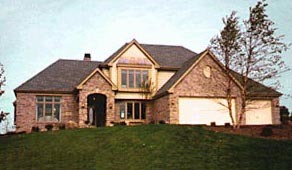 Contact Zach Builders today about new custom home construction options for your Waukesha County dream home! 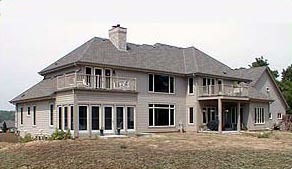 Quail Haven is a premiere residential community offering fully improved single family home sites in Menomonee Falls with almost 8 acres of preserved space, Every lot includes municipal water and sewer, curb and gutter, underground electric, telephone, cable and natural gas service. 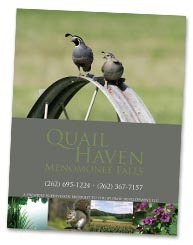 Read more about Quail Haven here.